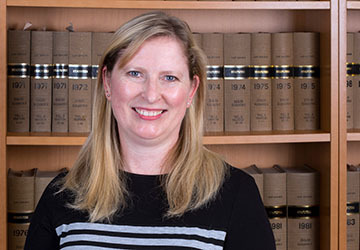 Joanna joined the firm in 1988 and has been Secretary/Personal Assistant to Iain Nicholson for over 20 years. She has gained extensive experience in Private Client work and Office Administration. Joanna enjoys reading, knitting and other crafts, swimming and walking. 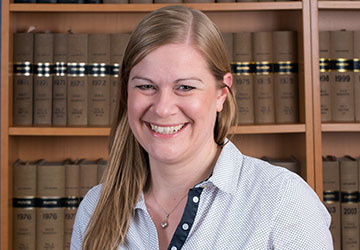 Louise joined the firm as office junior in 1995 and is now secretary to Victoria Stevenson. Louise likes to bake and spend time with her family. 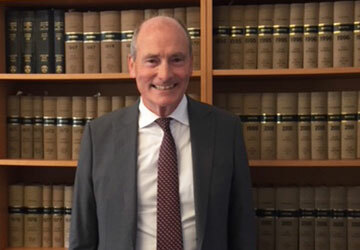 Les joined the firm in May 2017 and is responsible for maintaining the firm’s accounts. Les enjoys spending time with his family, attending the cinema, watching and playing sport. 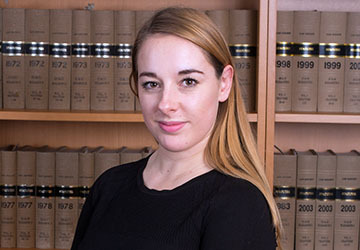 Lauren qualified as a Solicitor in 2017 following completion of her Training Contract with the firm. 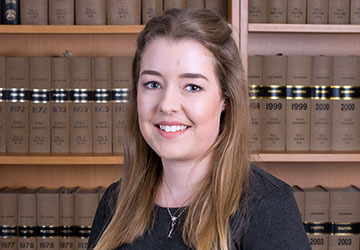 Lauren enjoys reading, travelling and spending time with her family and friends. 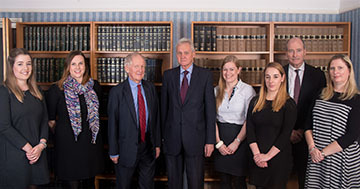 Holly joined the firm in 2016. She is responsible for greeting clients and potential clients and answering the telephone in her role as receptionist and also assists in secretarial duties. Holly enjoys keeping fit, baking and has recently taught herself to knit and crochet. 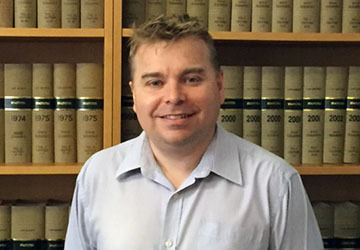 Elliott Dixon re-joined the firm in July 2018 as Senior Tax and Trust Executive. 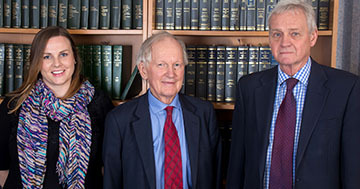 He has considerable experience in personal taxation and trust work. Outside of work Elliott likes walking, music and spending time with his family and friends. Chris has been with the firm since 1973 and has been Peter’s secretary for many years significantly supporting the Property Department. In her spare time Chris enjoys her family, keeping fit and gardening. 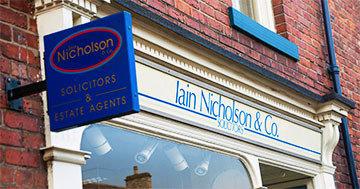 Iain Nicholson & Co is the trading name of Iain Nicholson Solicitors Limited. Registered in England No 9903611.